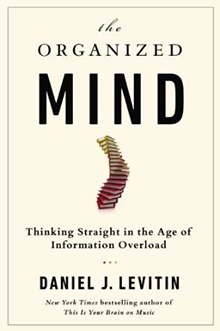 Daniel Levitin, the New York Times bestselling author of This is Your Brain on Music, is back with his take on another fascinating topic: information overload. 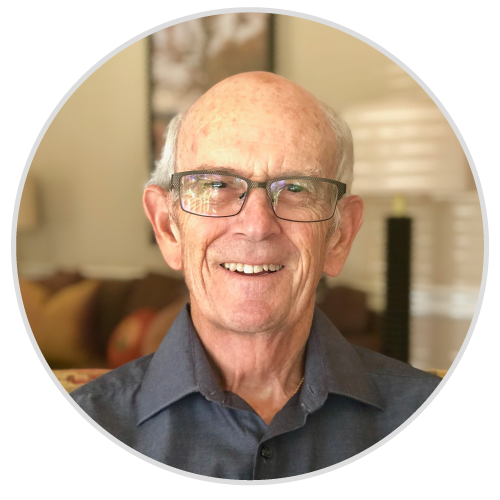 He discusses people who are particularly skilled at wading through the constant deluge of information we receive in our lives. Then, he weaves their stories with neuroscience research findings to offer suggestions to the rest of us.